1. Which Grammy-nominated rapper was shot to death in the street on March 31? 2. Claims of a Democratic presidential candidate hopeful touching people against their wishes have arisen this past week — which of the following candidates have the claims been leveled against? 3. The Supreme Court recently weighed in on a decision whether or not the U.S. Constitution guarantees condemned murderers a “painless” execution. The ruling came in response to death row inmate Russell Bucklew’s claim that to execute him to inject him due to a rare condition where he could hemorrhage and suffocate due to the injection. What did the court rule on the wording in the case? 4. The 2020 census is approaching, which asks participants to mark their race from a list of options including white, black, Asian, American Indian and Native Hawaiian. For this census, participants who check white or black will be prompted to write their “origins” in on a separate line. This is response to a request from which ethnic group(s) to include a specific option for them on the census? 5. The United States State Department announced it would be cutting foreign aid to which country(ies) after President Donald Trump threatened to close the southern border? 1. b. Hussle was shot to death outside his clothing store “The Marathon Clothing” in South Los Angeles on March 31. According to the Los Angeles Times, real estate investor David Gross bought the shopping center housing Hussle’s clothing store and a burger joint with the rapper. Gross said Hussle was working toward bettering the South L.A. neighborhood he’d grown up in, a behavior unique among many who become famous and leave their old lives behind. Conspiracy theories have arisen in the wake of his death. 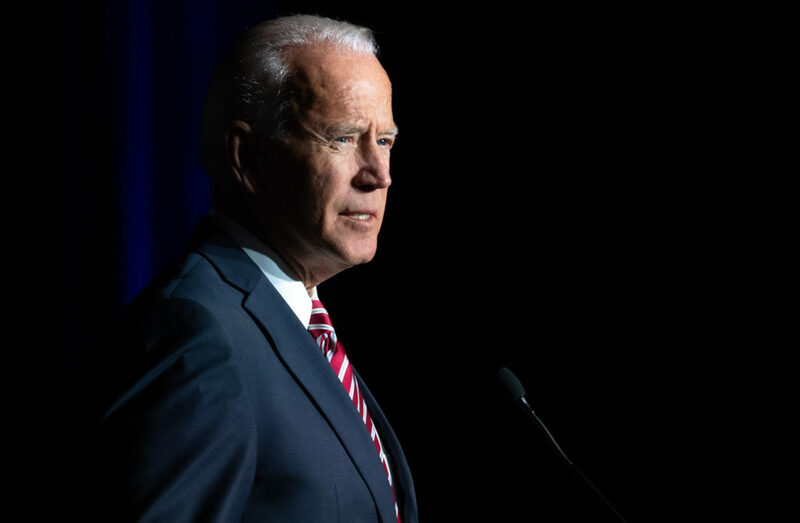 2. c. Two claims of unwanted physical contact have been levied against Biden this past week, first by Nevada legislator Lucy Flores and then by former congressional aide Amy Lappos. Flores said Biden kissed her on the back of the head in 2014; Lappos told the Hartford Courant that in 2009, Biden grabbed her hand and rubbed noses with her during a political fundraiser in Greenwich. 3. a. In a 5-4 decision, the Supreme Court ruled that nowhere does the Constitution guarantee a painless execution, according to the Los Angeles Times. The debate revealed an ideological divide, with conservative justices arguing Bucklew was using the appeals process to delay his execution. 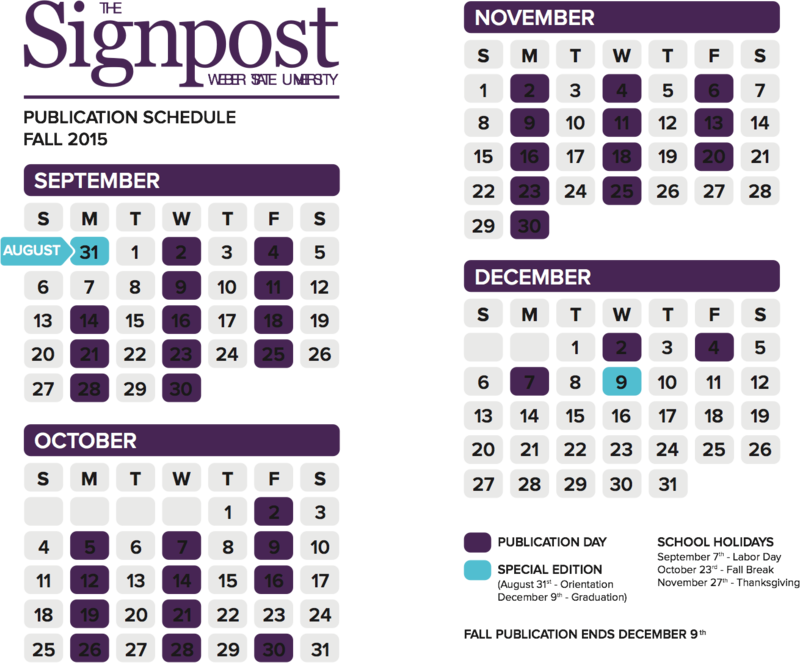 Justice Neil M. Gorsuch argued that Bucklew has remained incarcerated for the past 18 years but has only sought legal action 12 days before his scheduled execution. 4. a. Arabs and Iranians have, for years, requested a specific category, dubbed “MENA” for Middle Eastern and North African, be included on the census. According to the Los Angeles Times, the Census Bureau announced it would not include a MENA category in 2018 and has included the white or black “origin” as an alternative. The Los Angeles Times reports that Lebanese and Egyptian are prompted under the white origins. 5. a. 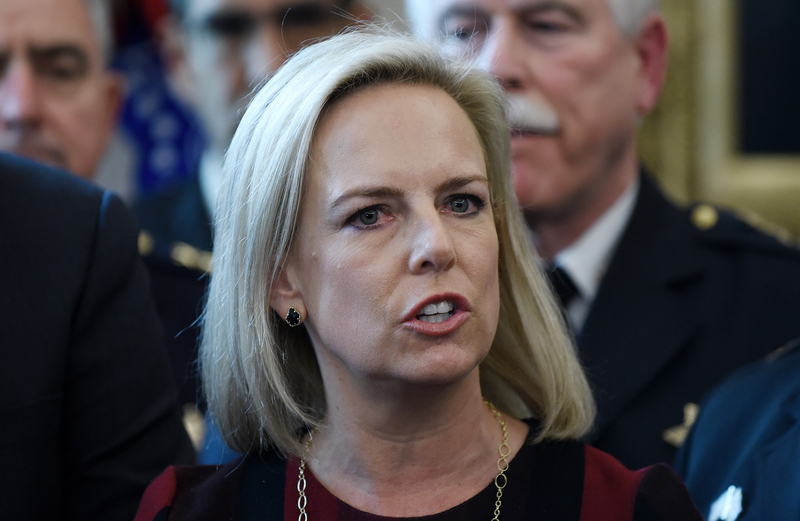 After Trump threatened to close the southern border, Homeland Security secretary Kirstjen Nielsen instructed the State Department to cut approximately $500 million in aid to El Salvador, Guatemala and Honduras, according to the Miami Herald. Trump said he wanted to cut aid because the countries have offered no help in controlling the flow of migrants to the U.S.-Mexico border.